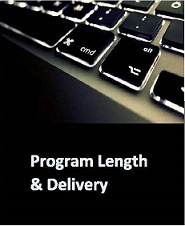 Is there anything more you would like to know about the program - just ask! Society is facing the increasing prospect of local, national and international financial crimes perpetrated by individuals and members of organized crime. Traditional patterns of crime are continuously being expanded and new techniques involving cybercrime and shadow banking systems are taking hold. Criminals are very clever, well-financed, and have proven very able to erode the fabric of society. However, new techniques are evolving for preventing crime and apprehending criminals such as fraud risk assessment, data analytics and security, and understanding the psychology of fraudsters. More than ever, it is essential for dedicated, intelligent investigators to develop an understanding of old and new criminal patterns, and a mastery of new and old techniques for their identification and resolution. The Master of Forensic Accounting (MFAcc) program is designed to provide the required understanding and mastery. On a time-tested, online, distance education platform, it will offer an advanced, master’s level education for professional accountants, lawyers, and other investigators. 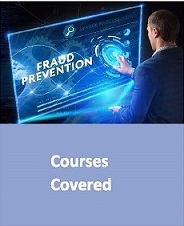 It will cover the theories, techniques and skills required for the investigation of financial crimes, the issues involved and computations required for the valuation of assets and businesses as well as the settlement of disputes, and the provision of expert assistance on these matters to courts, lawyers, corporations, and employers. The University’s Forensic Accounting Programs have offered outstanding online education for over 10 years. 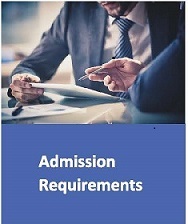 As such, the MFAcc intends to become the preferred preparation for forensic accountants not only in Canada, but also worldwide, as well as persons in risk management and compliance functions, business valuation, fraud investigation in law enforcement, and financial investigations for such as the World Bank, The United Nations, and others. Join over 300 graduates in over 12 countries to achieve your dream career!